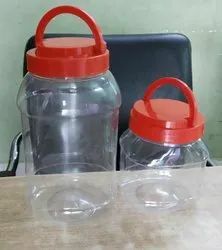 Leading Manufacturer of pet jar 780 ml honey jar, tea jars and tea jar from Ghaziabad. 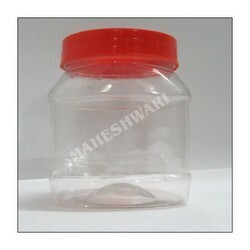 Backed with immense industry-experience and knowledge, we are offering a Small Plastic Jars. These products are widely used in pharmaceutical industries to store medicine and other pharma products. Our products are accessible in various sizes, shapes & customized options according to the varied requirements of our customers. Our valuable clients can avail these products from us at the most affordable prices within stipulated time frame. For 250 gm Tea Packaging. Food grade.